These furry little rodents hail from the Andes mountains in South America. They've made a comeback after facing extinction from being over-hunted for their soft, dense fur. 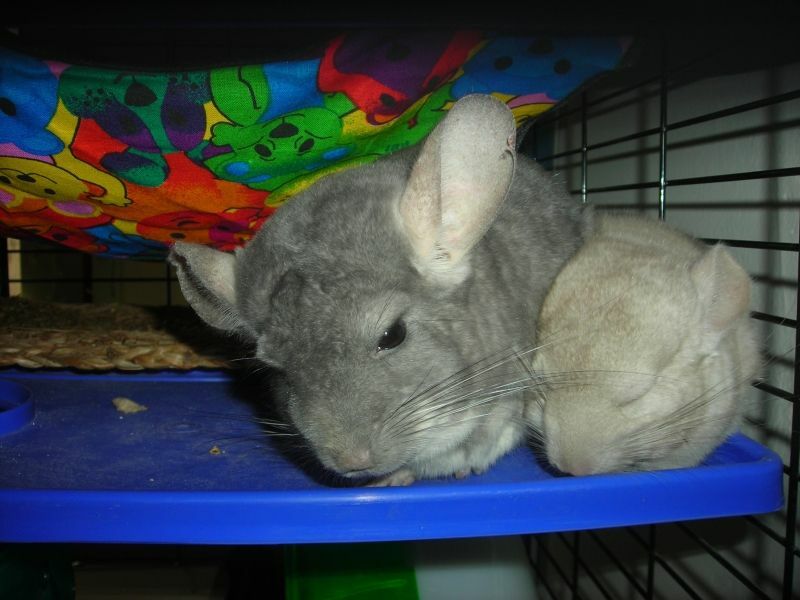 Nowadays, chinchillas are popular pets though are rather high maintenance compared to other common rodent pets–requiring physical and mental exercise, dust baths and cautious room temperature regulation. They are very talented jumpers and can release their fur when grabbed, an ability called fur slip. Chinchillas do not travel well and are very sensitive animals (not always exhibiting illness symptoms until it is too late) so it is recommended that would-be owners do plenty of research before they decide to invest in up to twenty years of responsible chinchilla care.